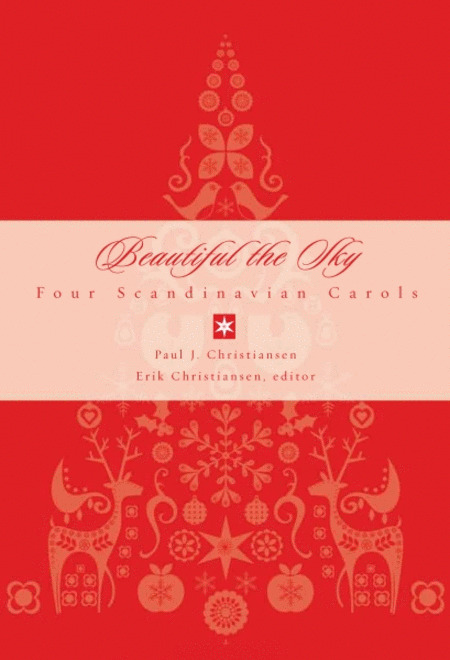 Beautiful the Sky is a collection of beloved Scandinavian Christmas anthems by Paul J. Christiansen, edited by his son Erik Christiansen. These gorgeous settings evoke a sense of their homeland and would stand as beautiful additions to your church's Christmas worship service or concert program. The texts are presented in both English and the original language.